CSO endeavors to encourage people to take responsibility for their own health, and to make wellness a way of living a longer, healthier life. CSO believes a Wellness program enriches the lives of all employees who choose to participate, in turn, the benefit to the company is immeasurable. Company Name: Valmont Industries, Inc.
Our mission is to develop and deliver programs to promote a healthy and productive workforce thereby reducing healthcare and absenteeism costs for the employee and company alike. Valmont's goals are to provide the tools that will create awareness of the employee's health situation, provide the education and environment that will foster a desire to adopt healthy lifestyles, and identify programs that facilitate lifestyle changes. We include families in our programs as much as possible. Because we have many locations throughout the U.S., we have one or more champions at each location. The champions are able to modify programs to fit their workforce's specific need and are a great resource for us in knowing what does and doesn't work. Valmont prides itself on offering our employees tools to make positive lifestyle changes. Because we have many locations throughout the U.S., we have one or more champions at each location. The champions are able to modify programs to fit their workforce's specific need and are a great resource for us in knowing what does and doesn't work. 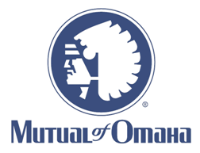 The mission of Mutual of Omaha’s Wellness Program is to provide associates with opportunities to improve their behaviors, to live healthier, more productive lives, and to create a corporate culture that supports healthy lifestyles with a holistic approach. The Wellness Program offers challenges, educational opportunities and helpful resources that reinforce a comprehensive approach to well-being. From physical fitness activities to weight loss and stress management programs, Mutual’s Wellness Program aims to support a well-rounded employee. Mutual’s Health Services department offers on-site biometric and health screenings, and employees have the opportunity to complete a health assessment to better evaluate their health strengths and risks. 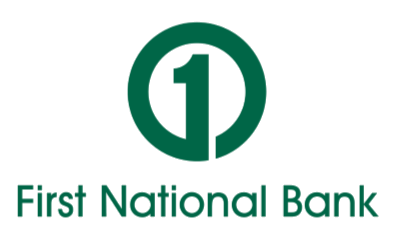 Employees are invited to regular “Lunch and Learns” to hear guest speakers on topics such as financial wellness, gardening, healthy cooking and bicycle maintenance. 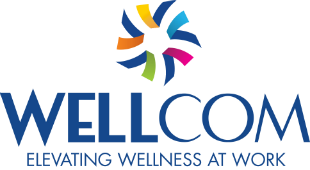 The Wellness Leadership Council is comprised of approximately two-dozen employees who support the Wellness Program in planning numerous fitness and/or health-related activities throughout the year, many of which are also extended to employees’ families.  The Wellness Program prides itself on providing offerings relevant to a wide variety of interests and fitness levels, all of which are designed to help Mutual employees reach their personal wellness goals. 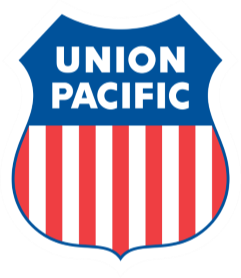 The mission of Union Pacific's Wellness Program is to make Union Pacific the healthiest company in the America. Union Pacific includes wellness in its overall planning at all levels of the organization. There is strong recognition of the importance of health to safety outcomes. 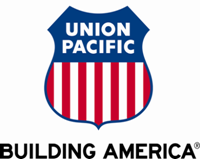 Across its 23-state operating area, Union Pacific integrates its health messages and programs into the business structure of its mechanical shops and transportation service units. Health screenings and health fairs are conducted during regular business meetings. A team of more than 40 onsite occupational health nurses ensures that wellness activities are part of employees' daily lives. A network of 5,000 fitness centers, and a progressive health coaching program ensures opportunity for behavior change.